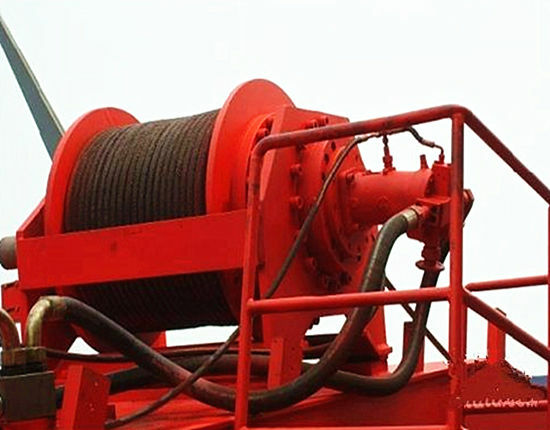 Hydraulic winch, made by Ellsen, is a kind of equipment that is widely used to the material lifting or dragging in marine project, construction site, water conservancy project, forestry, mine, wharf and so on. 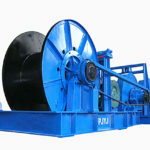 Hydraulic winch has so many advantages that it is popular in the market and in our life. 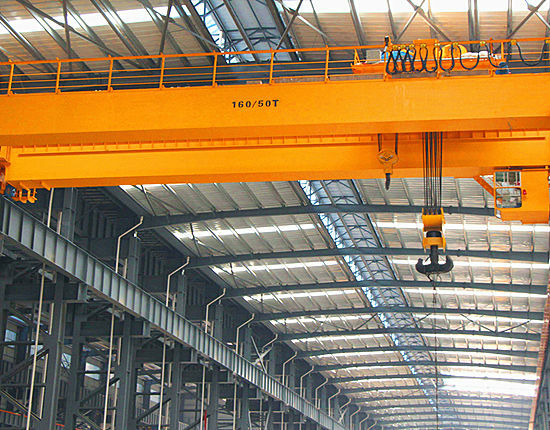 Our company is one of the construction machinery manufacturers in China. Our products have been delivered into many countries. The products and services from Ellsen have won widespread praise from users. As we do in the last, we promise that the best service and products will be supplied to all of the customers in the world. Our products have received many certificates such as ISO, CCS, BV and so on. 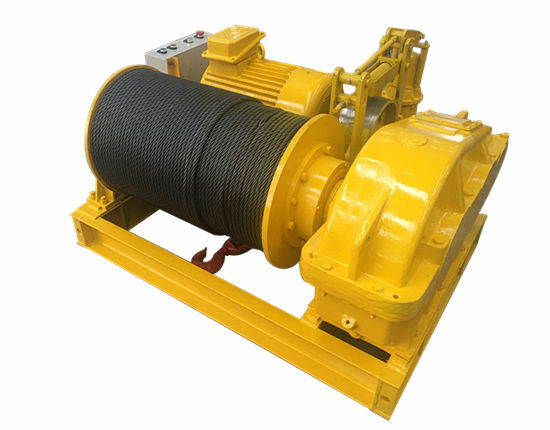 No matter what size of winch products you are interested in, we can offer the best products with reasonable price because our company has the strength and advantage to ensure. All in all, we have perfect service and products in reliable quality so that you can get the ideal products from our company. 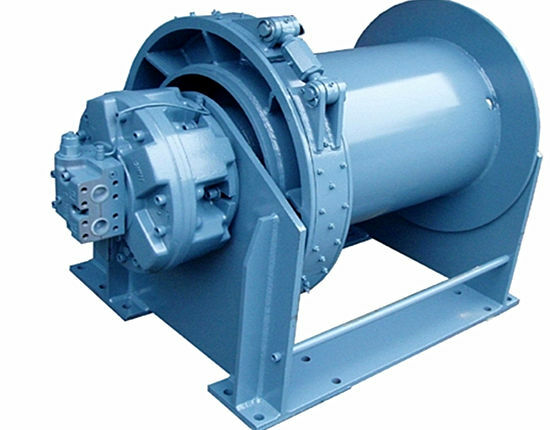 Hydraulic winch mainly consists of hydraulic motor, gearbox, clutch, drum, support shaft, frame, etc. Hydraulic motor can change the working speed and it has high mechanical efficiency. The gearbox is a component that it can change the speed and ensure the stable performance of the machine. Clutch is a device in the hydraulic winch that connects and disconnects working parts, especially the engine and the gears. Drum is a part to twin round the rope. 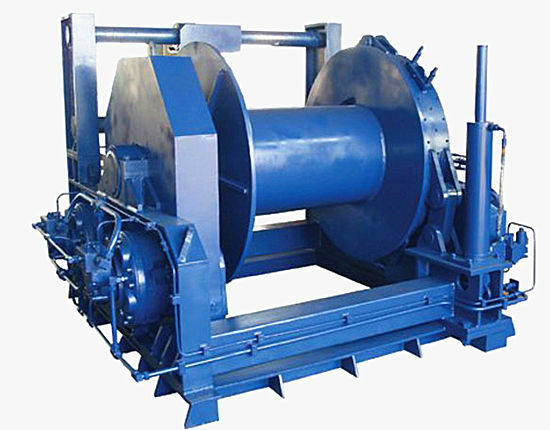 There are single drum and twin drum winches with different sizes in our company. 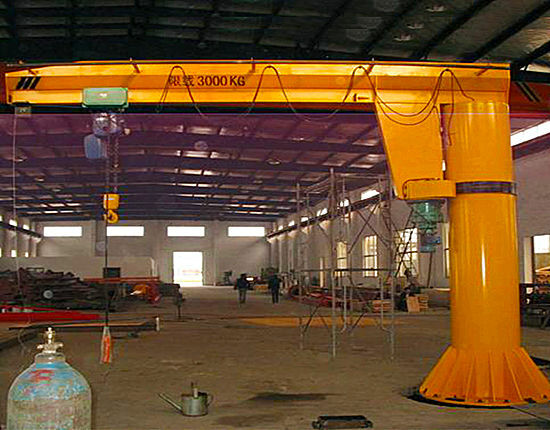 Support shaft and frame is also an important part to the machine which adopts the steel in good quality. 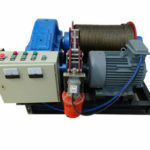 Hydraulic winch design is practical and fashionable. We have more than 20 professional engineers who are responsible for the design and maintenance. In a word, the winches we provide are in reliable quality. 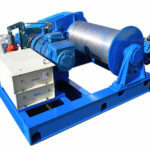 We also produce heavy duty hydraulic winch. The heavy duty hydraulic winch is suitable for the large scale equipment. To pull or drag the large scale equipment is difficult if you do not use the heavy duty hydraulic winch. 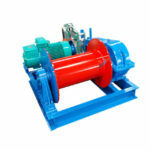 Hydraulic winch system is designed with the idea of fashion and practice. 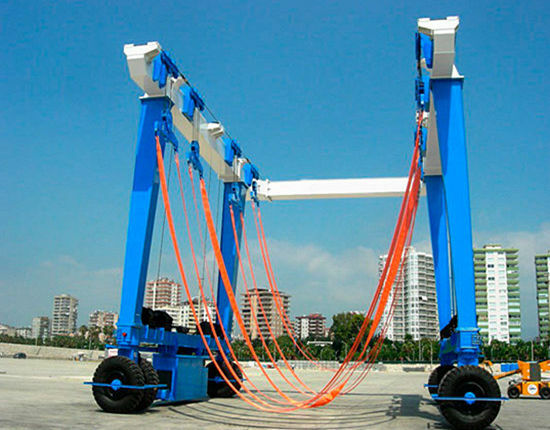 The winch design is in accordance with the technical research. 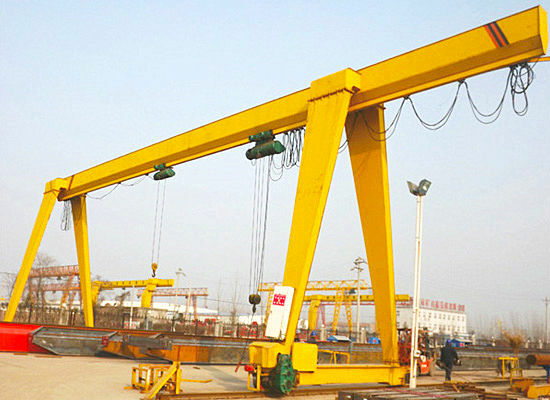 Our company has 20 senior engineers and 3 senior engineers of them are Chinese Winch Standard Drafters. They offer the design, production and after sale service for clients all over the world. It has a good quality so that the winch repair is unnecessary. The winch without repair will help you create more profit. As we all know, time is money in the business. If you waste some time in the maintenance or repair to the winch machine, the company may miss a number of profits. 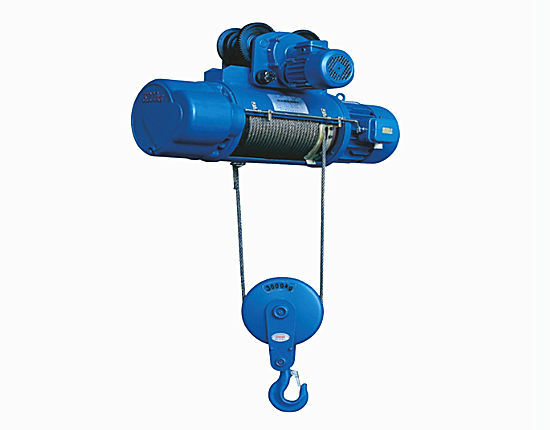 The winches have stable performance and long service time. They are in perfect design and excellent quality so that they can work for a long time. Compared with electric winch, the hydraulic winch has larger strength in order that they can be used for lifting or moving heavy loads. We can supply various sizes of winches and no matter how large your machine is, we can give you a proper solution. They are always transported timely. We have the warehouse abroad. With the development of our company, the foreign warehouse is in the process of establishment in order that the customer can see the products without a long distance to china. First of all, the safety point is the most important part in the working process. Everybody should keep far away from the range of the construction site avoiding the dropping of the goods. Secondly, operator and signalman should cooperate with each other well and the signalman ought to have excellent visibility to the hoisted thing. What’s more, the operator must obey the command of the signal so that the goods can be sent to the direction timely and successfully. The unclear signal may cause some unnecessary trouble. 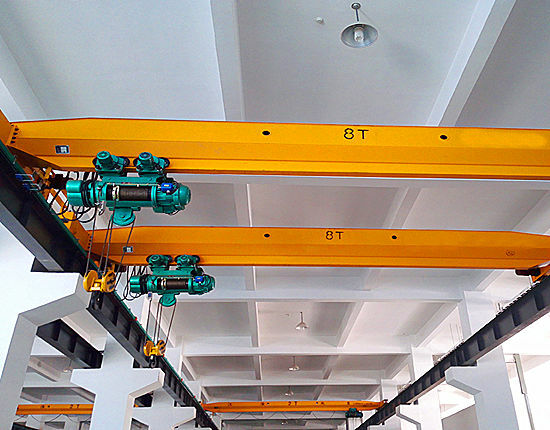 Thirdly, the usage of overloading is strictly prohibited that the quantity of the good should less than the maximum load tonnage. At last, the worker should check the wire rope regularly. 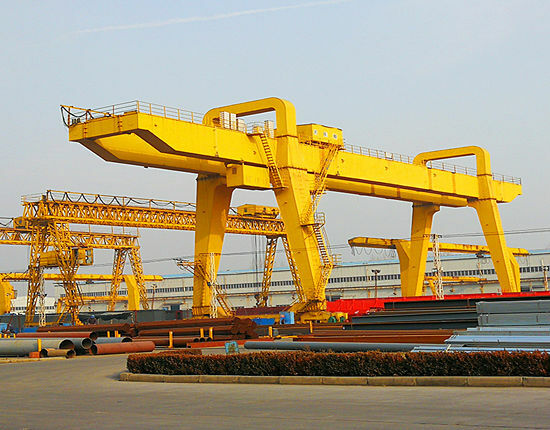 Once the wire rope reach the standard of scrapping, new wire rope should be used instead of the scrapping one. These notices are not all of the matters you should know, welcome to contact our company if you are interested in the matters. Ellsen is a professional company aiming to produce winch machinery. We are the very few winch manufacturers who can offer construction winch, marine winch, mine winch and piling winch in electric type and hydraulic type. 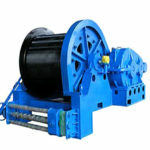 We also provide the winches in the other type. If you want to know something about winch, you can send an email to contact us, and we will be happy to receive your message. If you worry about our strength, it is unnecessary to you. All of our products have received the certificates to prove our ability and reputation. Welcome to visit our company and office and you will receive warm reception. We will give you a satisfying reply, so just act on it. Where to Buy a Winch Made in Ellsen? Ellsen Company has built special website to introduce our products. In the website, we have some information about our company and products. However, not all of the products are shown on the website because of the limited time and space. If you want to know the detailed information about our goods or company, please keep in touch with us. 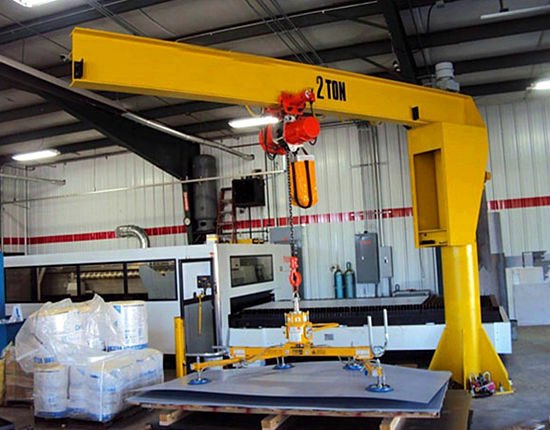 We can customize the equipment in accordance with your requirements. We are sure that the most proper solution can be supply according to your needs. On our website, you can leave a message to us. You can also send an email or phone us. No matter when we receive your inquiry, we will give you a reply as soon as possible.